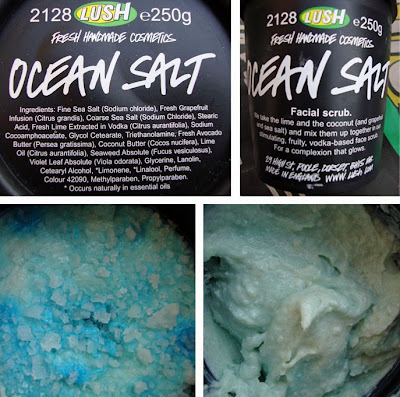 Two people have recommended the Ocean Salt today- I'm going to have to buy it! Ocean salt burned my skin |: I'm scared to use it again, my skin it's too damn sensitive! What a great haul. I havent tried Ocean Salt, but it has faired really well in reviews. I have also been a bit split about You Rebel, but I might go back and have another look as it seems to look of in your photos. @Daisy i would recommend a sample first, you get quite a few uses from it as u need very little. Just incase u dont like it. :) I like samples! I love love love MAC Fix+ for setting makeup! 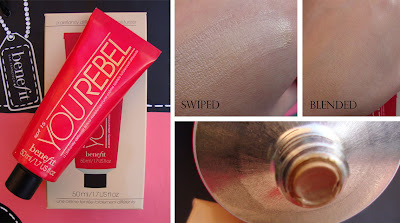 It gives your skin a dewy finish. @Tali if u still have it take it back for an exchange , im gutted i binned mine! @catanya la roche posey thermal watcher is lovely, but that finished v v v quickly for me :/ but i do love the scent of fix +! ocean salt is amazing! i haven't re-stocked on it as i've been wading through my asian skincare and clarins products (best glow-givers on the market). definitely love this a lot though, it works for me. 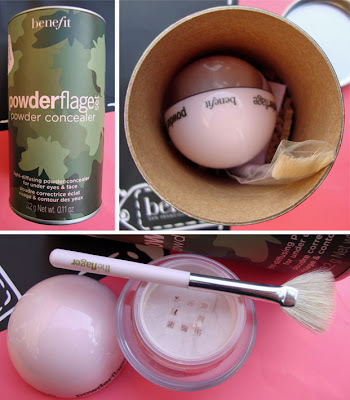 i also recently purchased two items from benefit and got the powderflage free. i got one hot minute (loose face powder) and rush hour (lip and cheek colour). Nice haul! I've been eying the Powderfladge and have wondered if it really works good. Keep us posted! I really liked my some kinda gorgeous, would certainly be tempted to purchase again. Curious to see what you make of Powderflage as this has caught my eye several times. I just got Ocean Salt too - the texture is so amazing it makes my mouth water! I also got the Coal Face cleanser and it has done wonders for my skin literally in 5 days - I'm stunned! I'm gonna keep using it for a little while before I post a review though, I just want to make sure...my skin is so damn fickle. Love Godmother soap that stuff smells amazing, and Cupcake is my fave mask. So yeah, I would say you did great! I Powderflage!! 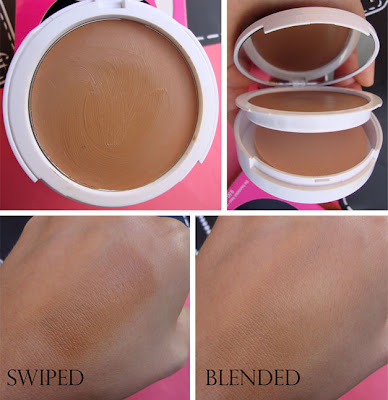 It's my HG powder for setting my undereye concealer! It's great because it doesn't settle into fine lines or look cakey. It also works well for all skin tones. The dinky fan brush it comes with is competely useless though! Love your blog girl! I mean to say "I love Powderflage!" lol, I seem to be having troubles posting simple comments! If cupcakes what I got years back it smells amazingly edible! I got a sample of ocean salt today, loved how it felt on my hand...can't wait to try it out. Great haul!! Review on the Powderflage please!! & Have a fun and safe trip to turkey! Nice haul! I'm tempted to get the Ocean Salt. I have the Rebel and yes it is very orange!! I also like the look of the other Benefit you got...I can't remember now but it is the second item! Let us know how the coal facial thing is? 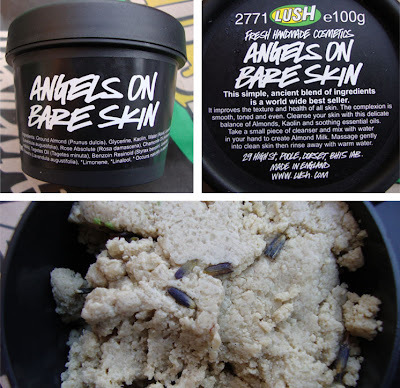 Awww I really do want to buy Lush! All the products you got appeal to me, I think they'd be perfect for my skin type! 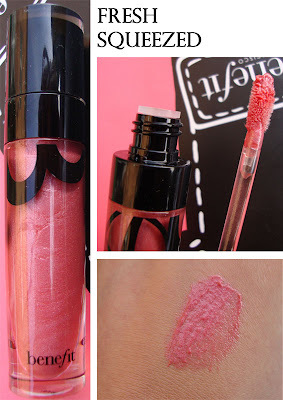 I tried Benefit YouRebel original during spring/summer this year but hated it.The color was fine but I felt it made me greasy after a couple of hours, although I put a light dusting of MAC MSF Natural on top. 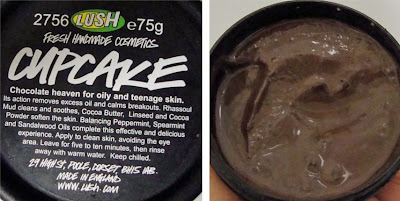 I trashed it & purchased Dr. Hauschka's translucent bronze concentrate instead. This is truly my HG. You can mix it with any moisturizer you want, add as much as you want and dries fairly quickly and leaves you with a nice glow (and by this I do not mean oily). It has a bit of a herbal scent but that fades pretty quickly. Do try it out you won't be disappointed.